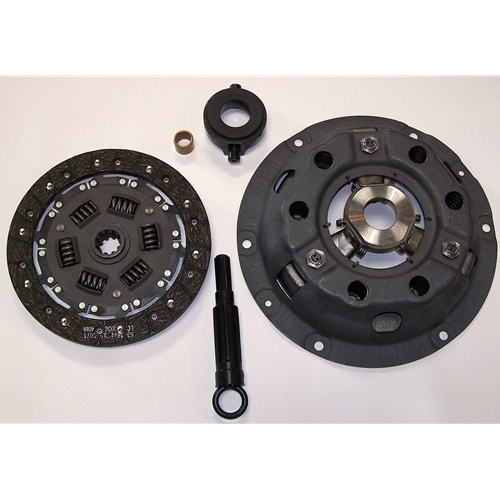 Get your Nash Metropolitan clutch kits right here! 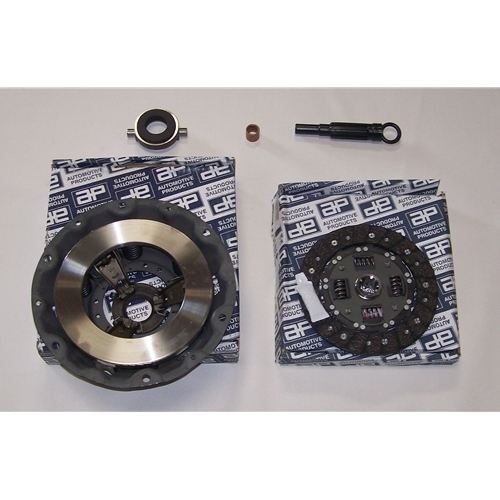 We have both the 1200A clutch and 1200B & 1500 complete clutch kits. 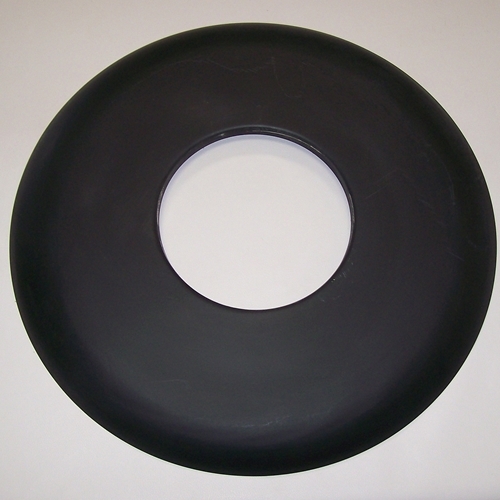 Both will fit your original Metropolitan engine correctly and save you some money over buying the parts individually.